well, this time of year is here again… the time of year that, frankly, i loathe– where spring turns into summer and the sun is around all the freaking time and it is way, way, too hot outside for my taste (all the sweat and the sticky and my fair skin left to burn– oft times even with sunscreen on). anyway, there are parts of this seasonal change that inspires me, too, which is what i want to write about today. i want to write about the moments in the early evening where dusk is upon us and the humidity has faded and the air feels perfect. i want to write about the picnics in the starlight, when the full moon lights the earth around you and the crisp breeze makes you forget that it was pushing 100 degrees in the heat of the day. i want to write about the perfect thunderstorms that roll in after an afternoon of thick air and expanding clouds, and then roll away leaving the air smelling of ozone and fresh and clean, as though the rain washed away all that was wrong in the world. those are the moments of this seasonal transition that i Love and that inspire me. and the following items inspire me to relish these times (another spring/summer come and gone too soon if not)… if you see something you Love, click on the photo for a direct link to the item and purchase away! i hope you enjoy! 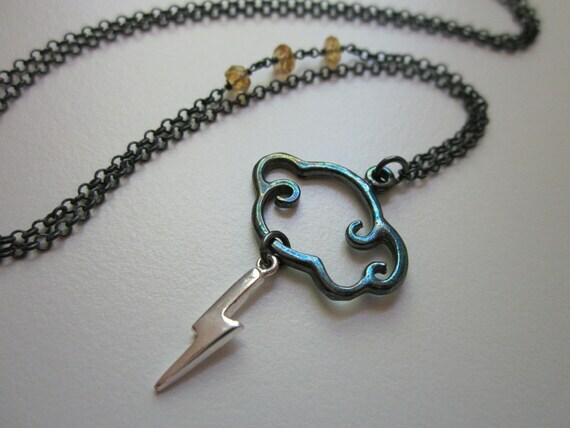 a beautiful storm cloud to wear around your neck! 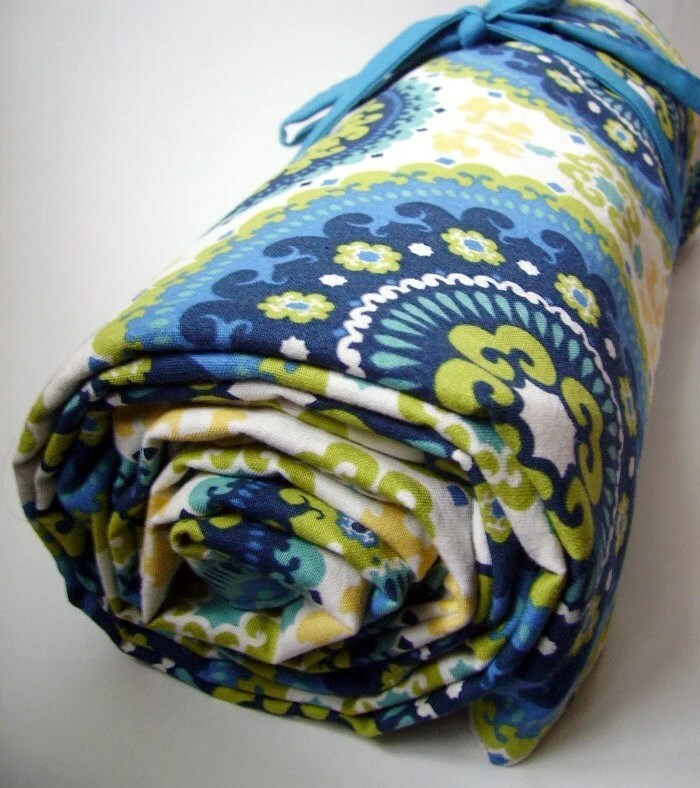 a lightweight blanket for a perfect daytime (or moonshine) picnic! 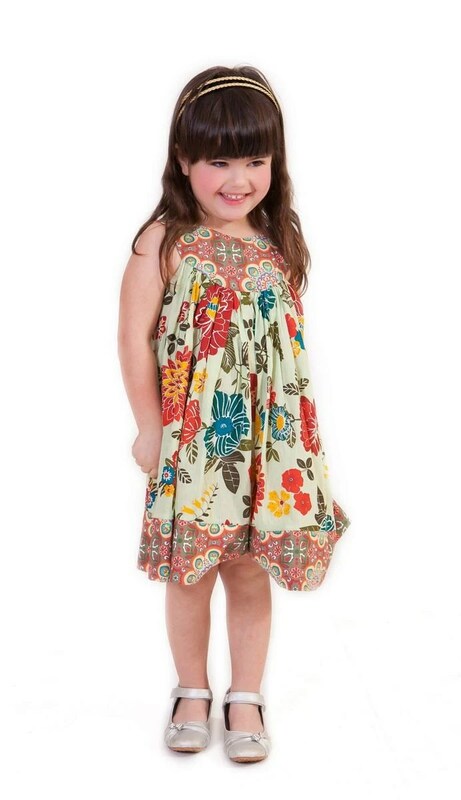 a summery dress for your little lady! 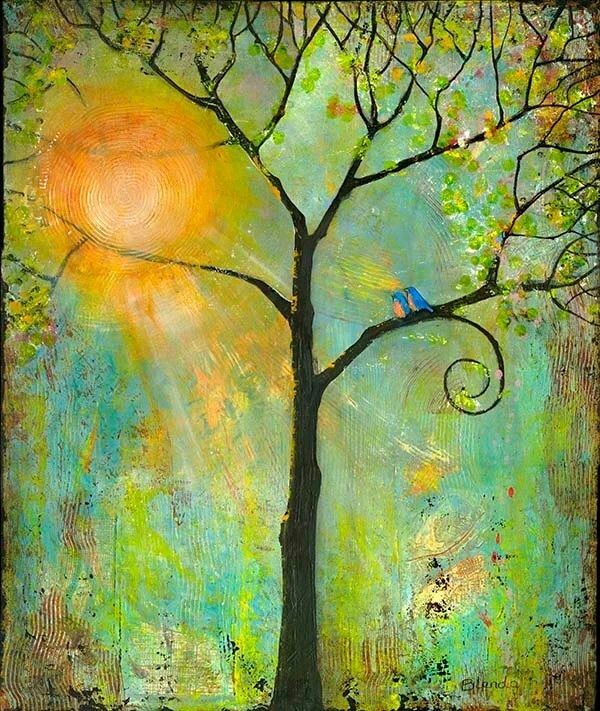 art that captures this spring/summer and lets it flourish indoors! ← What I've Learned : The Art of Pricing for Profit . . .
wow, your blog is such a treasure 🙂 i can identify with this post completely – it’s those late spring/early summer days before the humidity and sweat take over everything. 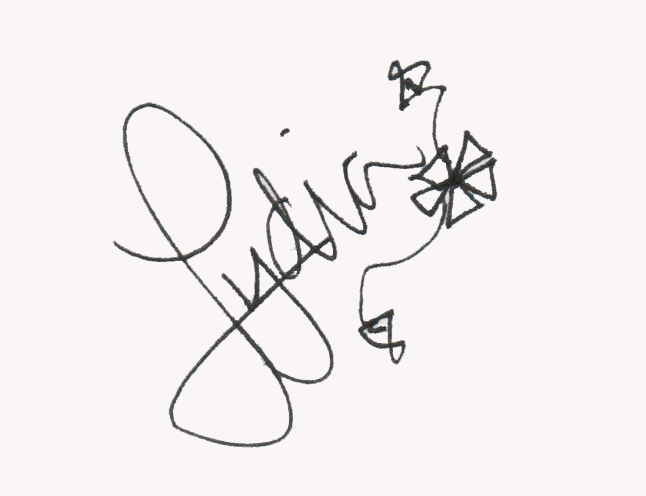 thank you so much for featuring my necklace here – i’m quite honored!